The name Momsen has been associated with the motor industry in the Bega Valley since 1938 — the year Bill Momsen started his motor garage in Gipps Street, Bega. In 1991, Bill’s son, John joined the business and together they added a Hyundai franchise to the company. This proved to be a smart move as Hyundai vehicles were popular and soon Momsen Motors was selling well above their first estimations. As a result the dealership received many awards for Service, Parts and sales. It was only a matter of time before Momsen Motors was recognised by Hyundai as a leader in customer satisfaction in rural New South Wales. 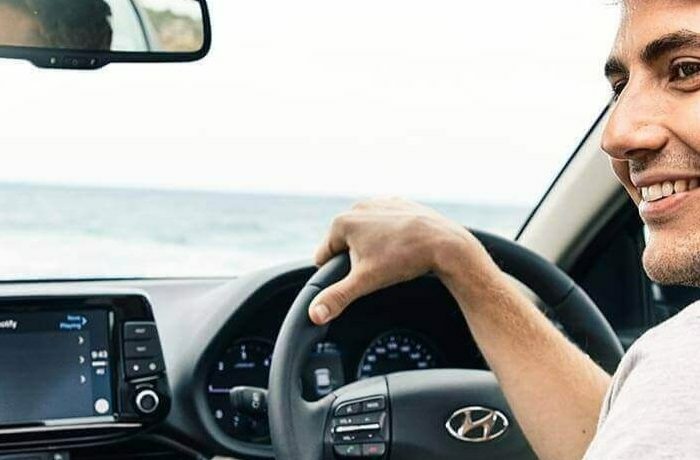 Momsen Motors is your premium Hyundai dealer on the South Coast and carries the entire range of New Hyundai Vehicles. In 2011, we celebrated 20 years as the Hyundai Dealer for the far South Coast of New South Wales. From the day Bill Momsen started the company, our Hyundai dealership has promised to provide honest, reliable, good-old-country service to our customers, and this promise is something we still stand by today. We look forward to welcoming you to the Momsen Motors family. For more information about our Bega Hyundai dealership, please Contact Us today.